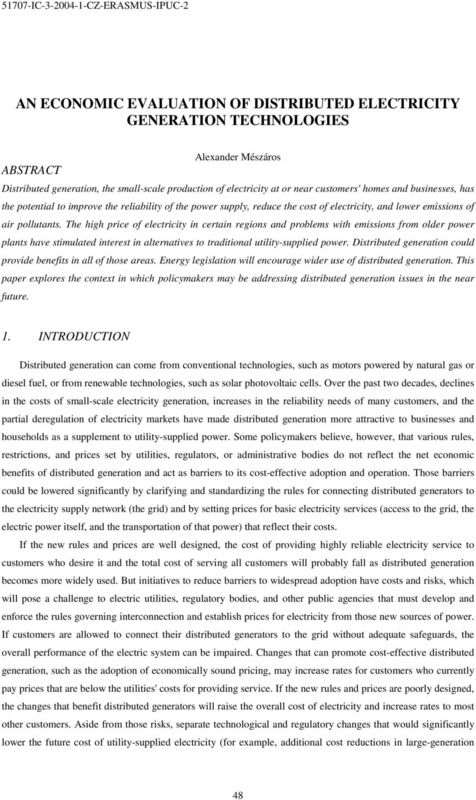 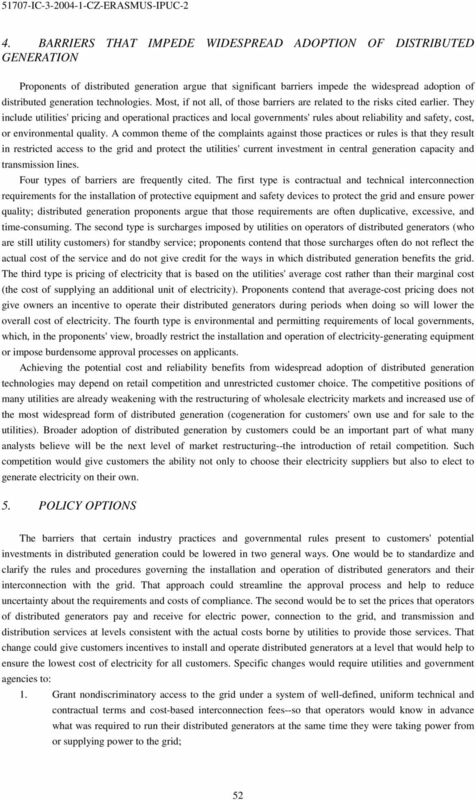 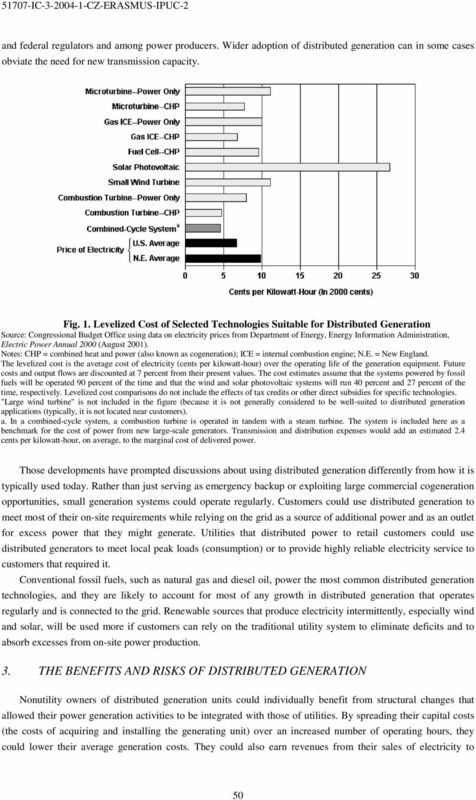 Download "AN ECONOMIC EVALUATION OF DISTRIBUTED ELECTRICITY GENERATION TECHNOLOGIES"
2009-10 Energy Policy for Montana Prepared by Sonja Nowakowski November 2009 Part VI of IX "Reducing regulations that increase ratepayers costs"
Port Jackson Partners NOT JUST A CARBON HIT ON ELECTRICITY PRICES Many factors will drive a doubling of electricity prices in many states by 15. 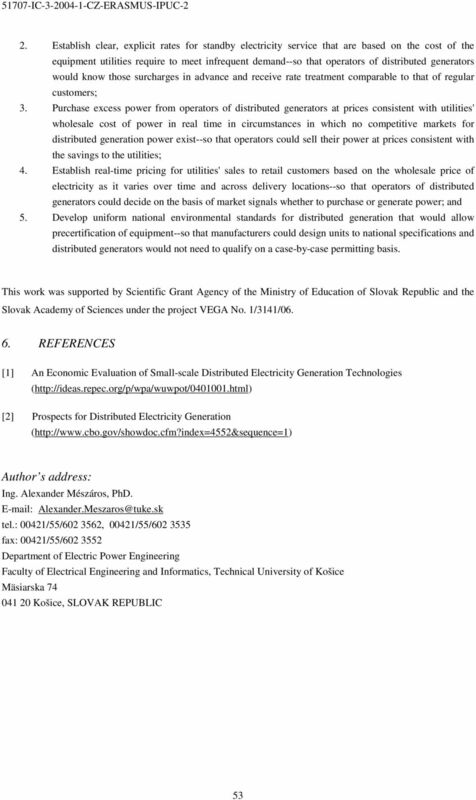 This will have a major impact on virtually all businesses. 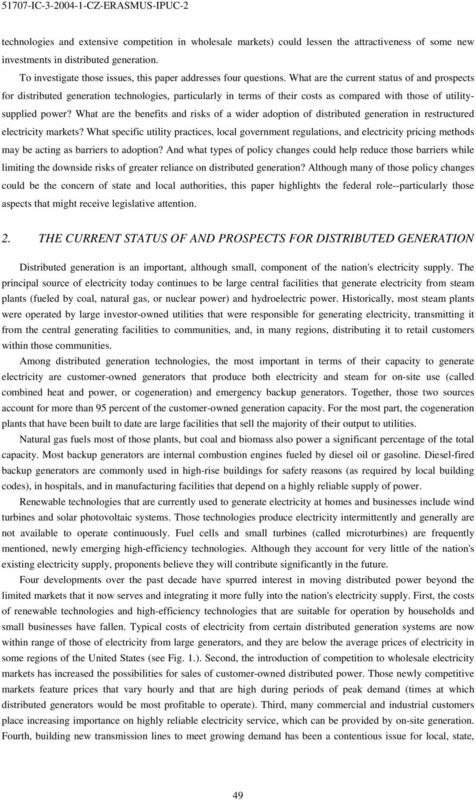 Commonly asked Question about Green Power, and Kit Carson Renewable Energy Program. 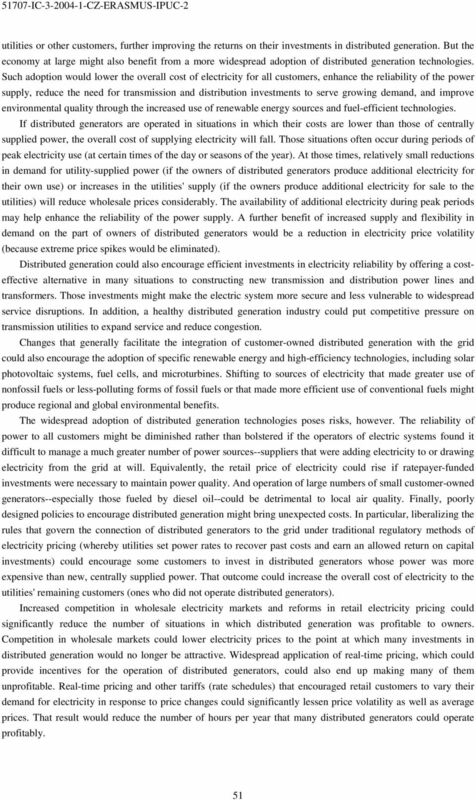 The data presented here has been collected through state government websites as well as fuel cell development websites.